Look your very best with our premium virgin hair glueless human hair lace front wigs. The flattering Brazilian hair wig features a rich, natural color and full curls for standout style. 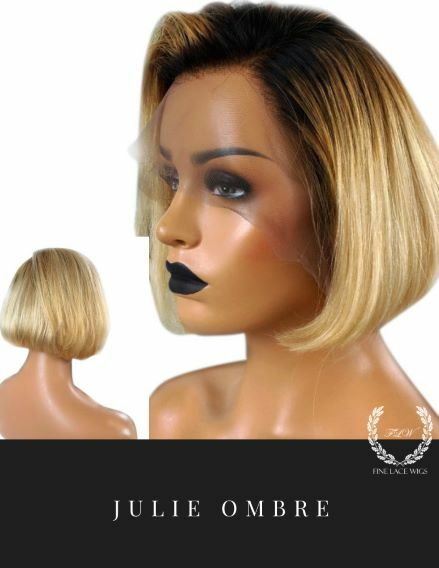 This curly glueless front lace wig has a natural-looking hairline and allows for quick hairstyle changes. 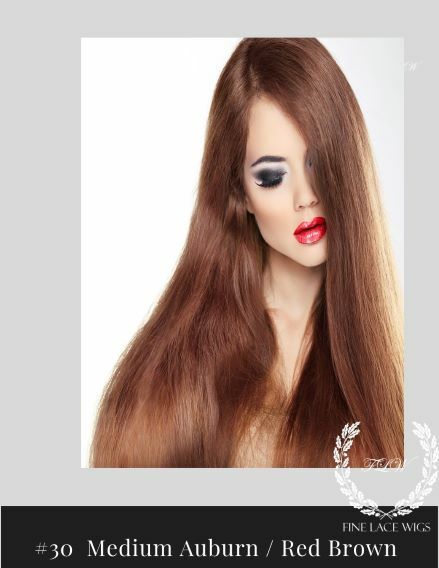 It's made from premium 100% Brazilian virgin hair for a soft, voluminous look and feel. Have a Question? Contact us via Live Chat, Call us, or send an email, We Love to Help! Our glueless human hair lace front wigs curly texture is processed by use of an advanced chemical free steaming process. Behavior variation details are listed below. Construction Cap: Glueless lace front wigs with baby hair have a front lace Full Stretch cap. It conforms to the clients head to provide a secure fit. Glueless wigs are handmade and may be parted 5.5 inches from forehead to crown, 1.5 inches at the temple, and 0.5 inches from the nape of the neck. The remainder of the cap is constructed of micro-thin hand tied hair extension tracks with an adjustable strap at the nape and 3 combs. The cap style is ideal is for low ponytails and offers the versatility of being applied with adhesive or as a Glueless Lace Front Wig. Reference photos for illustration. Density: Our stock density is 130%. For your convenience, we offer the option to increase your density up to 180% in areas below the silk base in as little as 10 business days. Hair Color: Hair Color in the advertisement is Natural Off Black which is the natural color of the hair donor (Indian) and closely resembles darkest brown hair. Click the options button for additional hair color options. Although the texture is consistent for all hair colors only premium lace wigs ordered in Natural Color have chemical free organic hair that may be colored. Hair Length: Hair is measured from the nape of the glueless lace front wig. Please note: The glueless lace front wigs in stock are measured while they are straight; therefore your curly glueless wig will appear 2 inches shorter than ordered length due to the curl pattern.